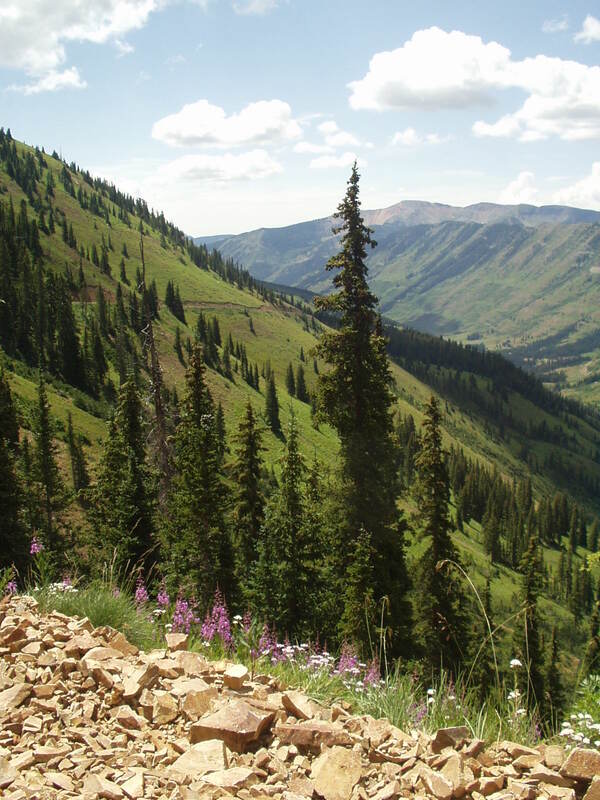 If you are ever in Crested Butte, Colorado, and are feeling adventurous, drive into Gunnison National Forest. From Mt. 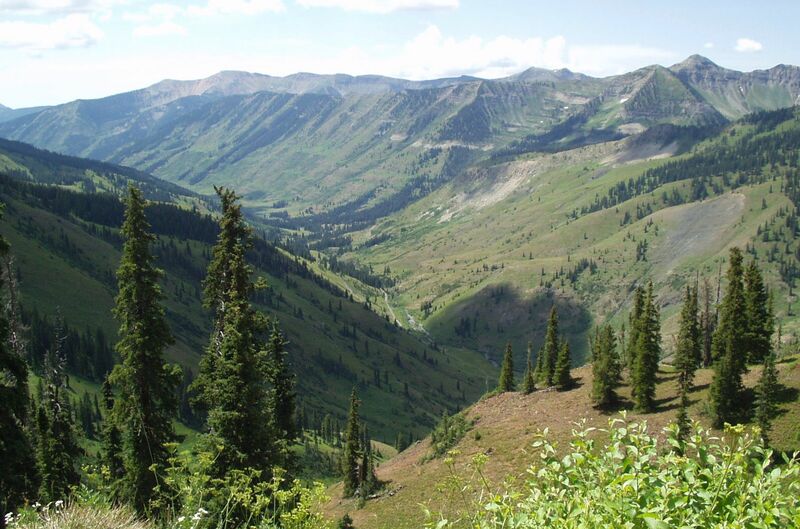 Crested Butte, go past the town of Gothic, to the Schofield Pass and on to Paradise Divide. It is an incredible drive with amazing views. Driving on roads that a Chevy Suburban had no business being on, we were lucky to only meet one other vehicle, and at a place where there was a very slight pull out. If you look carefully at the picture on the left, you'll see the very narrow road (FR734) we were on. At one stop, we saw a family on several 4 wheelers driving on the road. They had tents and coolers strapped to the back and were probably going to camp at one of the sites spread out along the road. This was one of our favorite adventures during our year in Colorado, and I highly recommend it. The drive is not for the faint of heart, though, so prepare yourself!